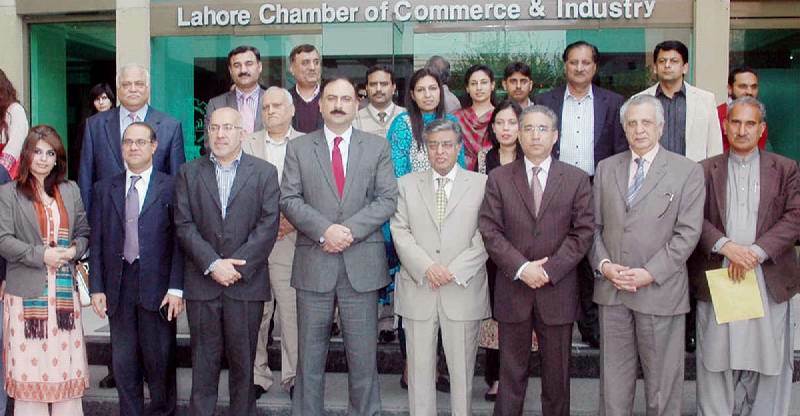 Lahore: Punjab Board of Investment and trade PBIT in Collaboration with Public Private Partnership cell of Planning and Development Department organized a Seminar on Public Private Partnership at the Lahore Chamber of Commerce and Industry. The seminar was attended by key businessmen and govt officials. The purpose of this event was to build an interface between the private sector and public sector of Punjab and to create awareness on new initiatives of Government of Punjab in Public Private Partnerships. PBIT will continue to bring gaps between Public and Private for a sustained economic growth of Punjab. The key objective of the seminar was to market availability of PPP mode in Punjab in order to generate business interest in new modes of development, it also aims to provide networking and outreach to business community and to establish future contact for development of Punjab. Ijaz Ahmed Mumtaz, President LCCI welcomed the guests at the seminar. He stressed that substantial investment in infrastructure required in Pakistan can be provided through public private partnerships (PPP). Its policy framework can definitely provide the basis for a new approach in our country. He said that in order to encourage the private sector to participate in the country’s infrastructure development, the Government should implement a combination of policy reforms, institutional support, incentives and financing modalities to bolster private sector participation in financing, developing and managing future infrastructure development projects. Chief Executive Officer PBIT, Muhammad Ilyas Ghauri gave a brief introduction on Punjab Government Policies and Benefits of PPP for the public sector. He also gave a brief overview about PBIT and highlighted the services it is providing to promote foreign investment in the province .Member Planning and Development Board, Agha Waqar gave a detailed presentation on introductory aspects of PPP. He also explained overview of themes, framework, procedural flows, arrangements, existing projects and other information as may be relevant to developing understanding and interest of the business community. The presentation was followed by a question and answer session.